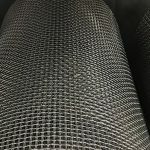 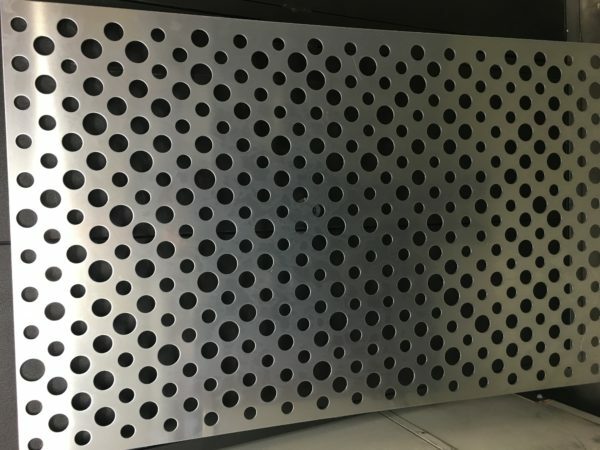 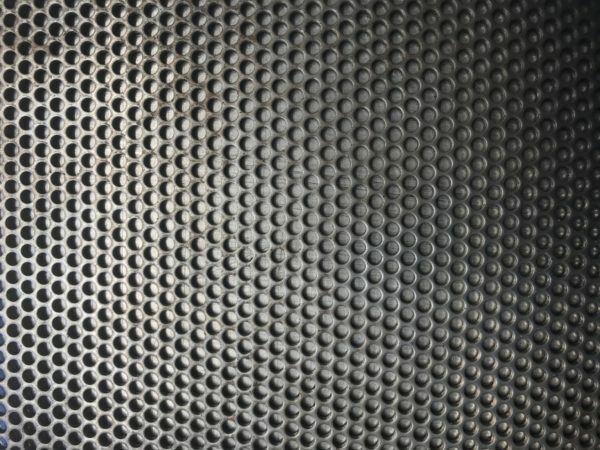 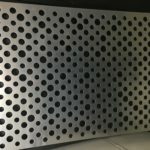 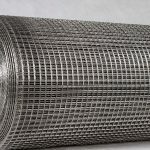 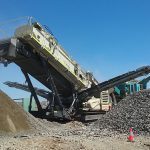 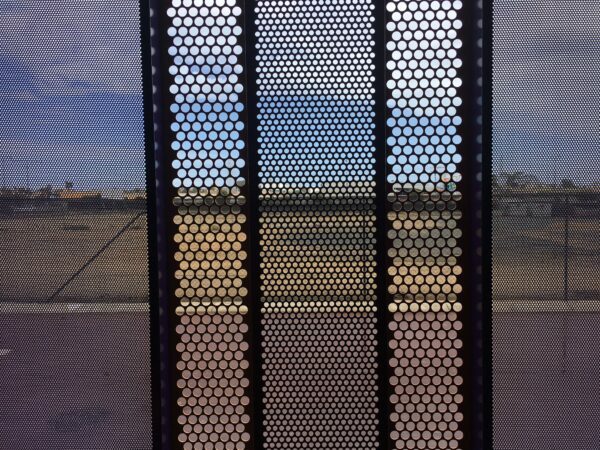 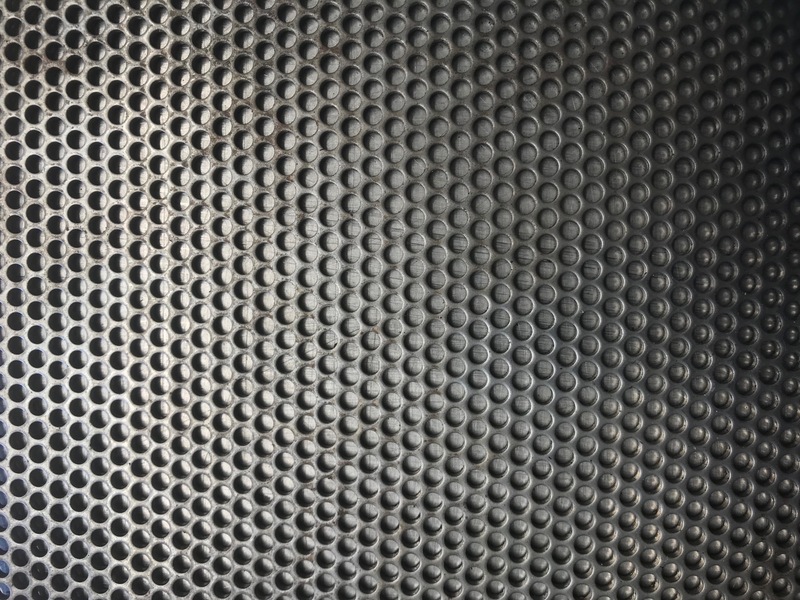 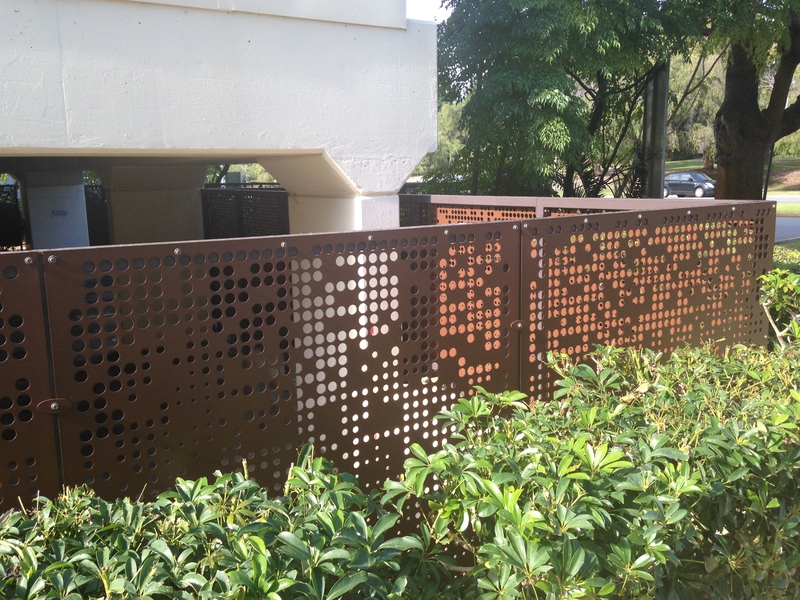 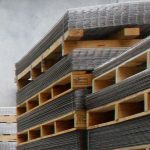 Interscreen are able to off an large range of perforated metals such as stainless steel, aluminium, mild steel etc: Our range includes standard sheets up to 3.0 mm in thickness, from hole sizes 1.0 to 19mm. 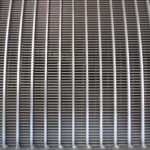 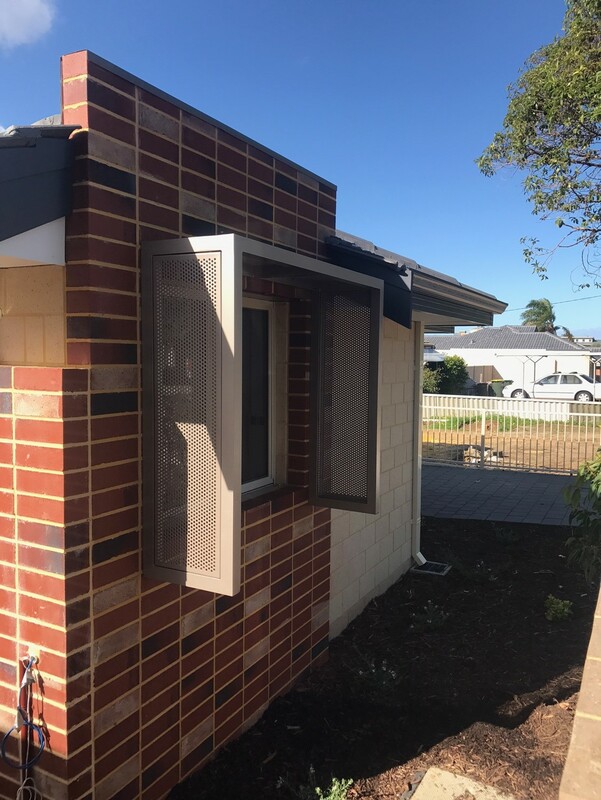 Mild Steel, Galvanised Steel, Stainless Steel Type 304 & 316 and Aluminium, are all standard lines. 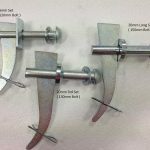 We can also offer non standard purpose punch products for architectural applications.